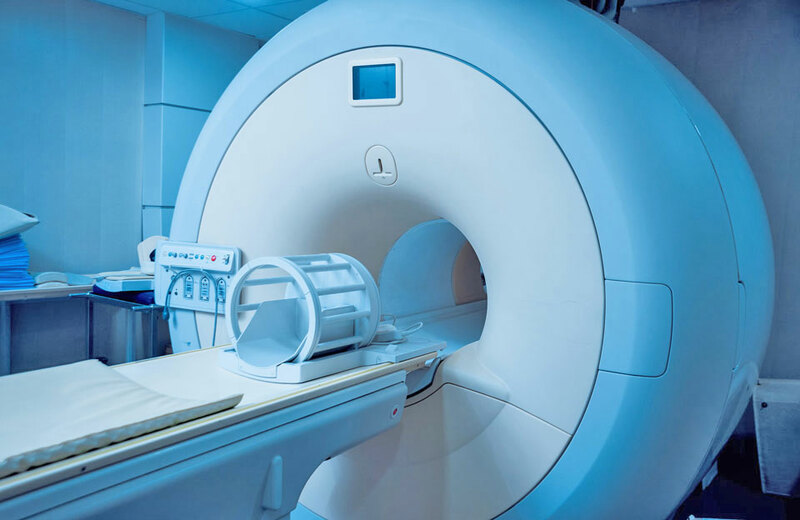 The mission of Regional Diagnostic Imaging is to provide outstanding, efficient, and compassionate care in all aspects of medical imaging to patients predominately in the Cumberland, Gloucester, Salem and Atlantic Counties of southern New Jersey. The department, as an integral component of Inspira Health, shares the same core values and aspires to partner with Inspira Health in their mission of improving the lives of all that we serve. Pursuing the highest possible clinical and service standards of excellence. Building relationships with patients, community, employees, physicians, other healthcare providers and board to improve healthcare. Enabling patients, physicians and staff to make responsible decisions to improve work processes. Conducting ourselves in an honest, fair and ethical manner. Operating efficiently to meet our fiscal and social obligations. Displaying caring, sensitivity and respect in all relationships.